Home / NEWS / AFI’s Announces their Best Film and TV Shows of 2017! 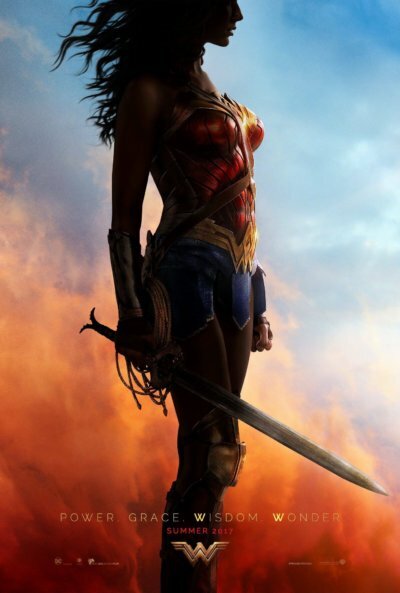 Wonder Woman! 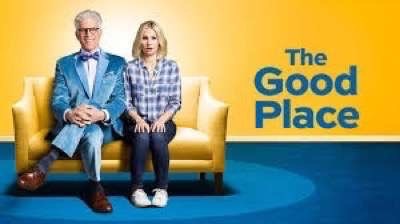 The Good Place! Dunkirk! Lady Bird! And More! AFI has released their list of the top films and television shows of 2017. I was a little bummed The Disaster Artist and I,Tonya were not included because personally I loved them over Three Billboards and Get Out, but that’s just me! Comet TV November Viewing Guide! Freaky Feast Movie Marathon! Theme Weeks! And More! 20th Century FOX Wondercon Panel Details! Days Of Future Past! Maze Runner! Dawn Of The Planet Of The Apes!